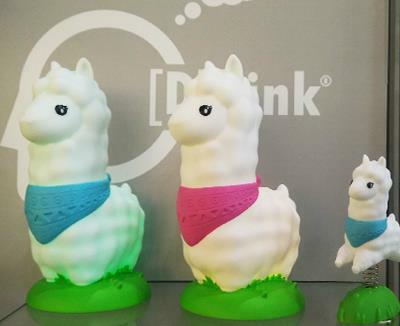 We’re happy to introduce that Meta[l]morphose will be introduced to the Japanese market in June! 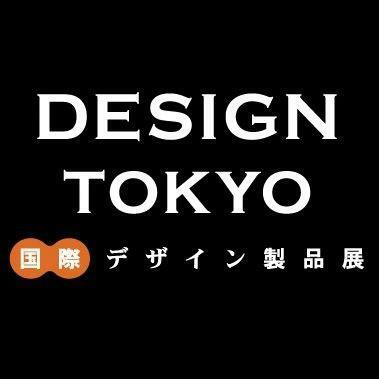 Be welcome to visit our booth from 26th – 28th of June in Tokyo! 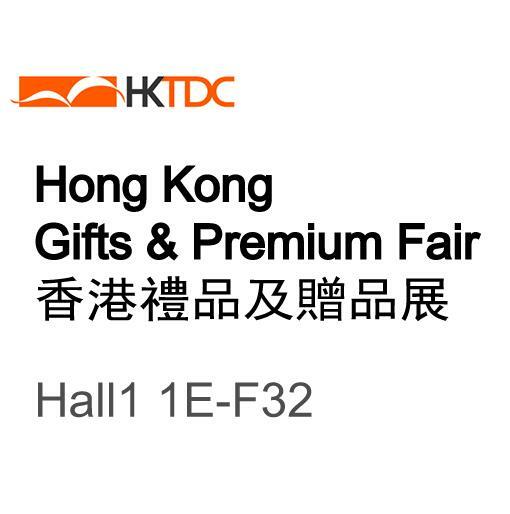  ONE month to go for the Hong Kong Gift & Premium fair! 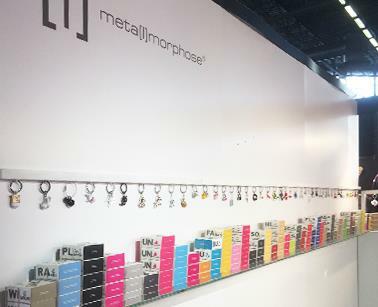 Visit our booth & discover the new collections for Meta[l]morphose & Dhink! Great news from Down Under. in New Zealand & Australia! 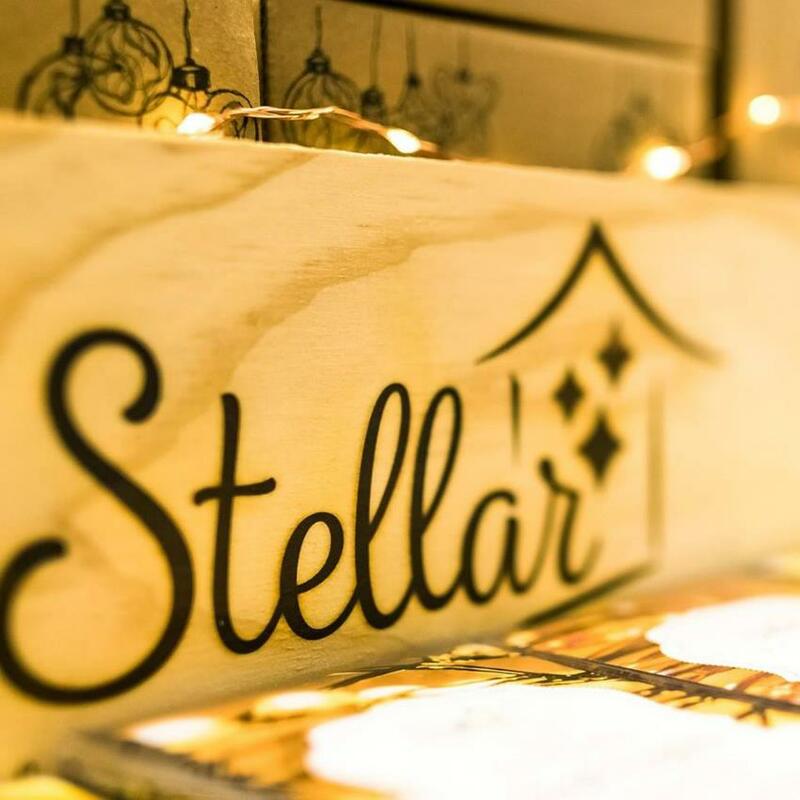 Visit www.stellarhaus.co.nz to see their selection. Meta[l]morphose® is ready for a next chapter! on Top Drawer from 9 to 11 september! 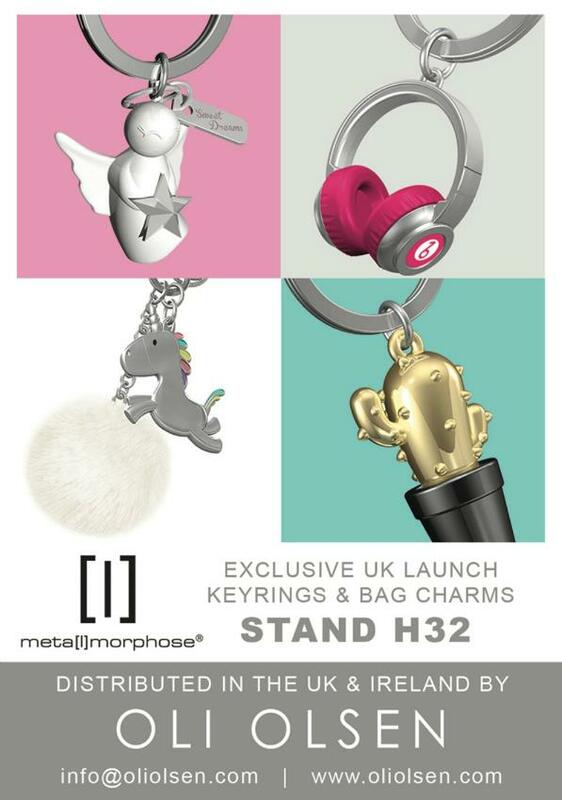 Welcome to discover the UK collection at stand H32! 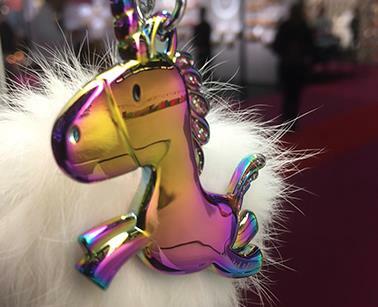 Dhink & Metalmorphose will be back at Maison et Objet in Paris! 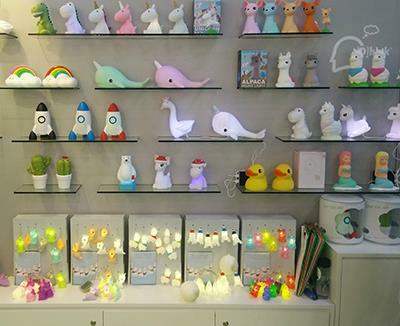 Find the full available collection at Hall 3 booth A123-125. It's been some hard work, but a very rewarding show at the end. 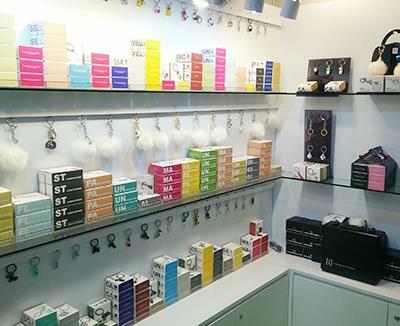 No less than 55 new MTM products at the Gift & Premium Fair Hong Kong! 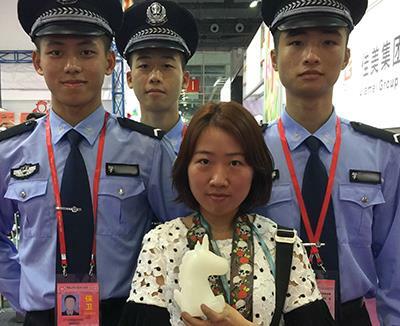 MTM was able to seize 2 copied MTM products at the Canton Fair in April 2018. Thanks Maison & Object Paris, we had a blast! feels very promising to make 2018 an amazing year. 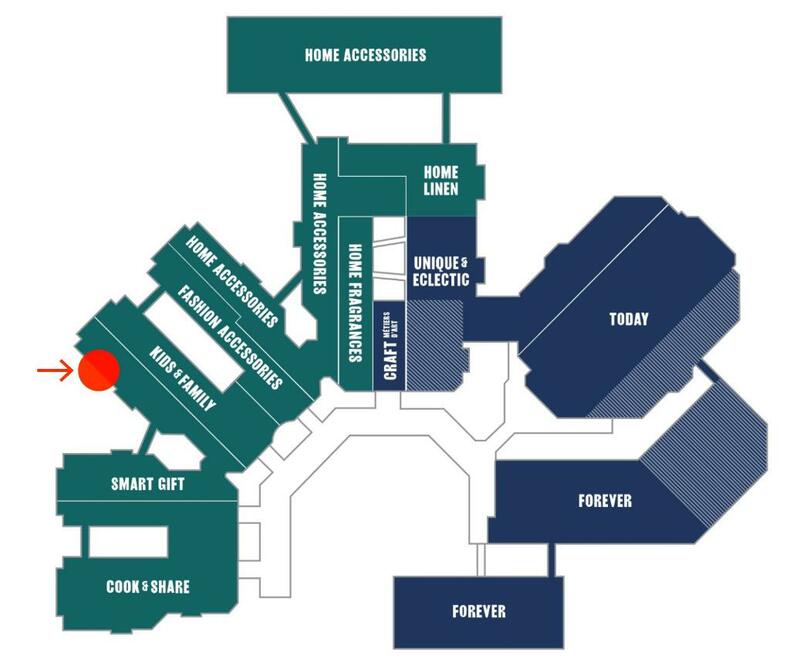 We're at Maison & Objet this January! 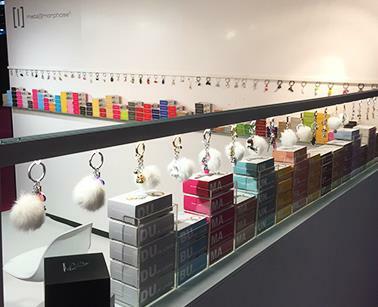 Come to say hello and discover our new collections!